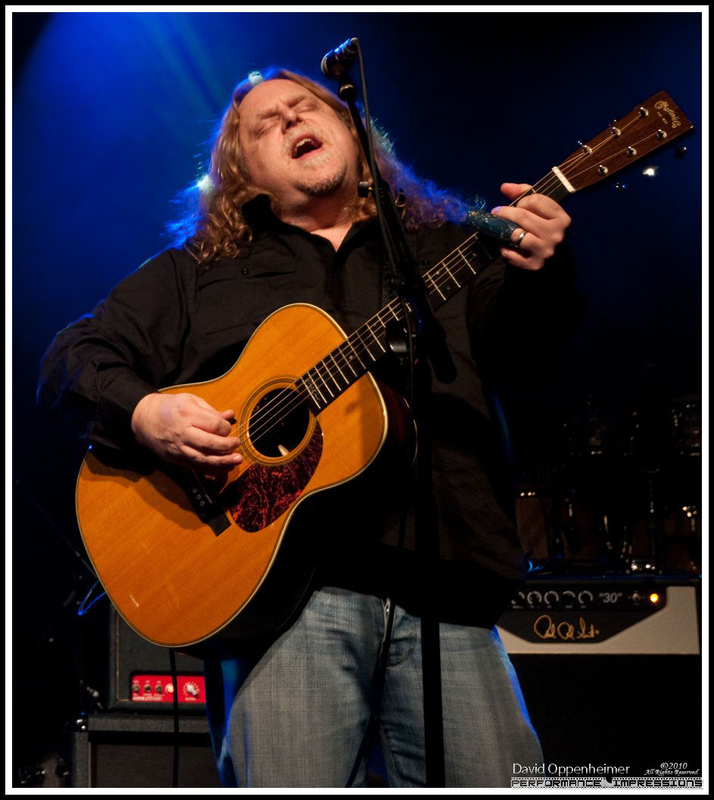 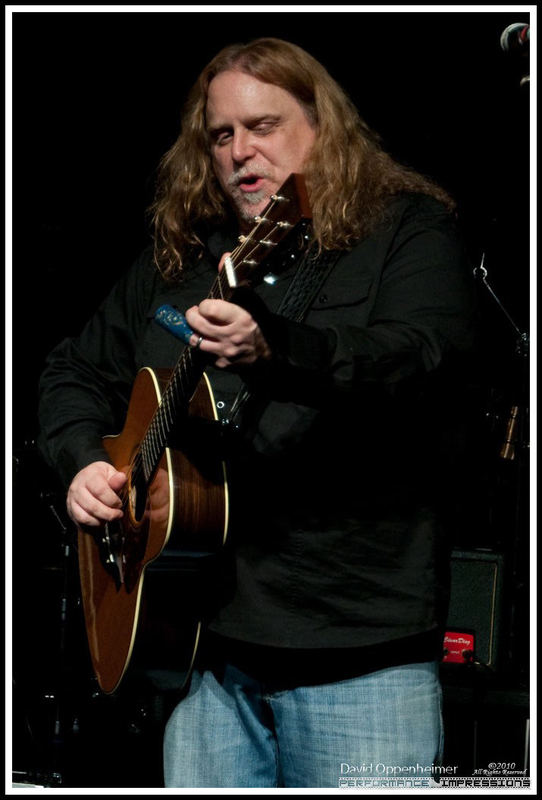 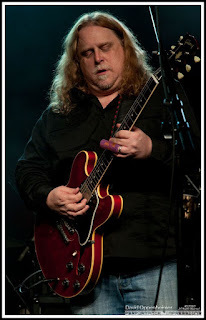 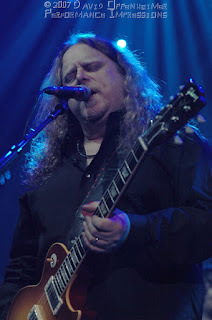 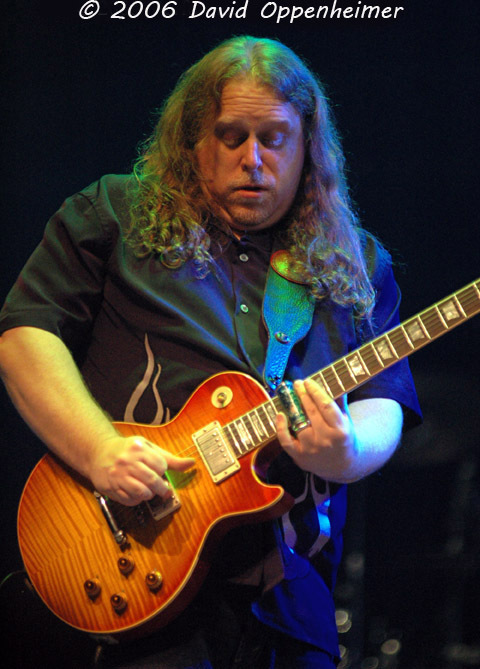 Each year around Christmas time, Warren Haynes organized a benefit concert in his hometown of Asheville, North Carolina. 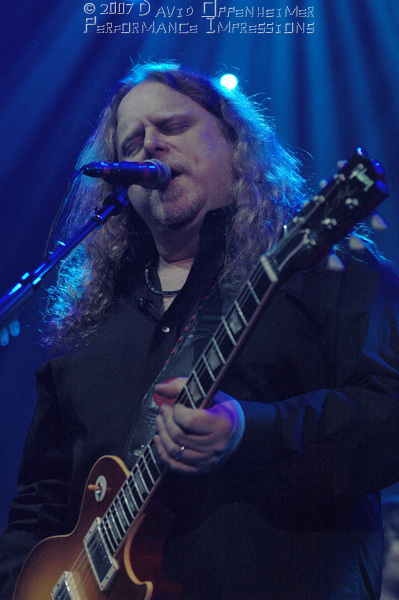 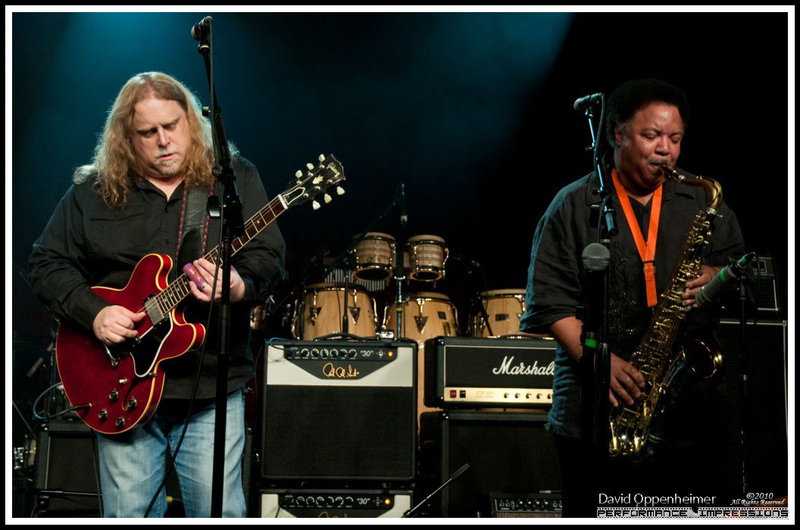 The Warren Haynes Christmas Jam benefits Habitat for Humanity. 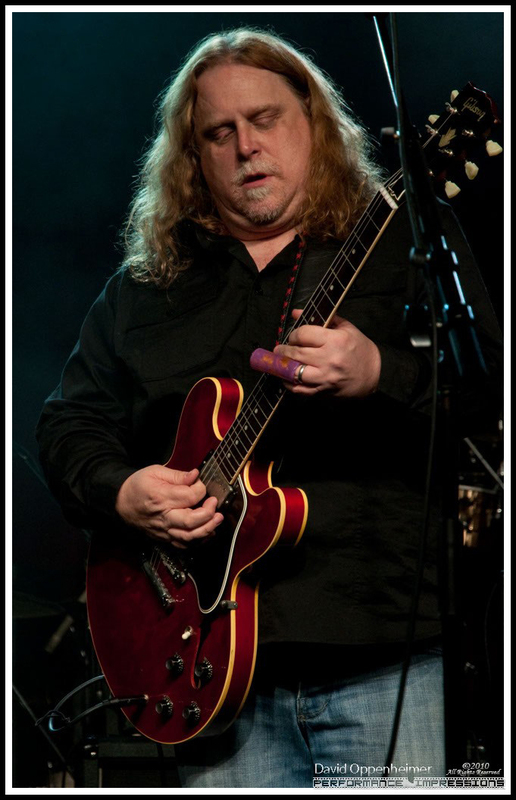 This year's performers include, Sheryl Crow, String Cheese Incident, Blind Boys of Alabama, Trombone Shorty & Orleans Avenue and Warren Haynes Band. 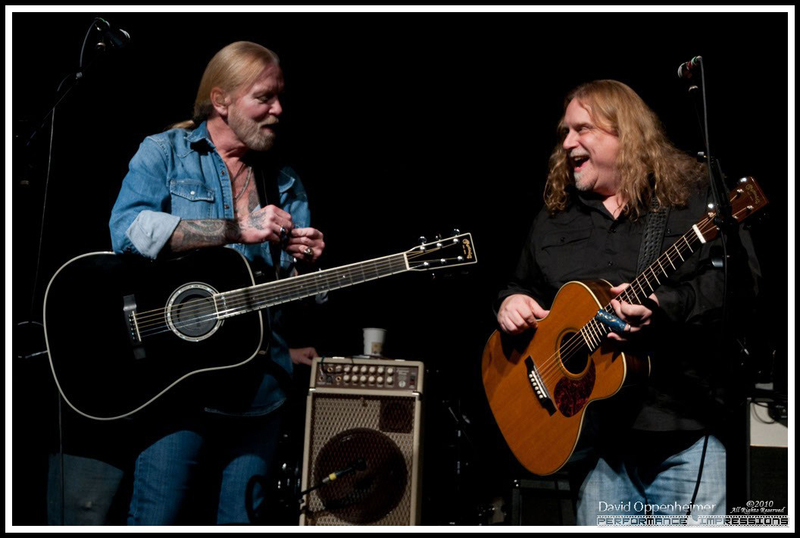 Tune in now to hear the live stream from the private Pre-Jam.